Coinciding with the 50th anniversary of the iconic children’s show that we all know and love, ABC Books has published a special anniversary edition of the most useful book you will ever read; The Useful Book. 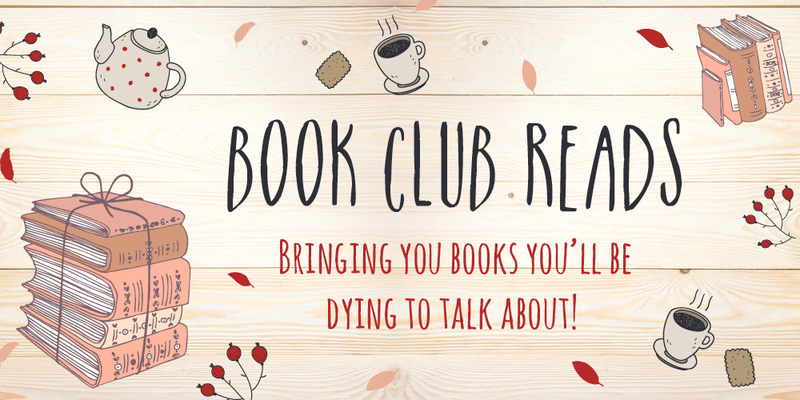 It’s the perfect book for rainy days! Jam-packed with activities, games, recipes, songs and so much more. Very useful indeed! On a recent rainy winters day we decided to try out some of the creative – and delicious – ideas out for ourselves. The S.S. HarperCollins There are so many ways to be creative, and while craft, cooking, games and songs come naturally to some people, we needed some guidance. 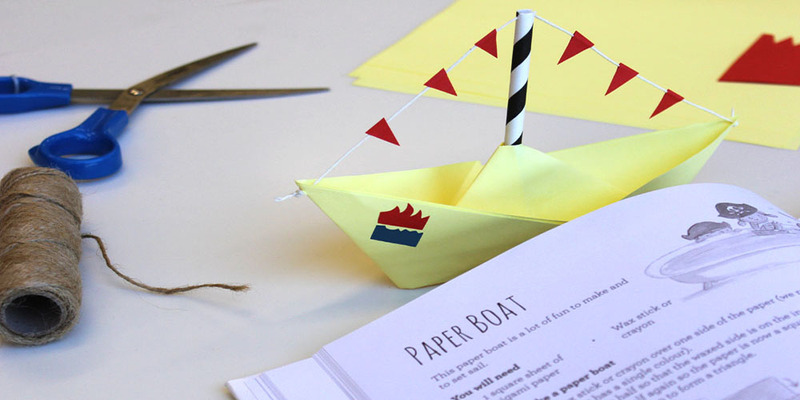 The paper boat craft idea is a lot of fun to make, and to set sail! Use the instructions below to create your very own paper boat! 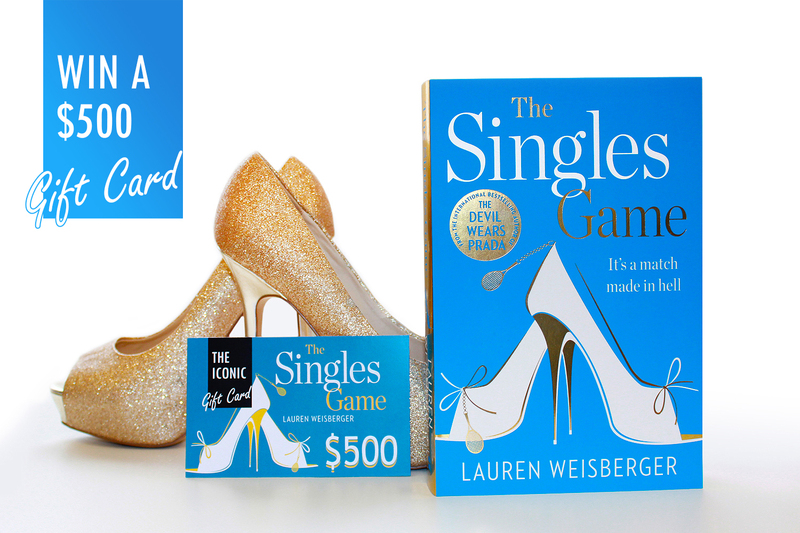 The Useful Book is available now!